Learn how organizations like yours are using our unique solutions to get real results. Kraft Foods is the world’s second-largest food organization, with a selection of products and brands in more than 170 countries. With structure, processes and personnel in perpetual flux, Kraft worked with Paradigm Learning to introduce employees to a deeper big-picture view, and help them gracefully adapt with organizational changes. Kraft Foods’ leadership realized that big changes come quickly and sometimes unexpectedly. The question facing Kraft Foods’ executives: How do we get everybody to understand change and move in the same direction. of management behavior does not SUPPORT change. And 39% of employees are resistant to change. The answer was found in Paradigm Learning’s Right Turns: Change in Action, a program that guides participants to explore the realities of change and the actions and behaviors that lead to business success. Right Turns participants gathered around an engaging illustration called a Discovery Map®, a colorful, table-sized visual tool coupled with activity cards that lead participants on a fast-paced journey in which they worked together to explore what they saw—a graphic metaphor of change issues. They were guided into discussions about organizational change and which “right turns” will be necessary for growth. According to Kraft Foods’ own Change Management Specialist, Right Turns was amazingly effective because of several key factors: it’s personal, simple, fun and energizing! 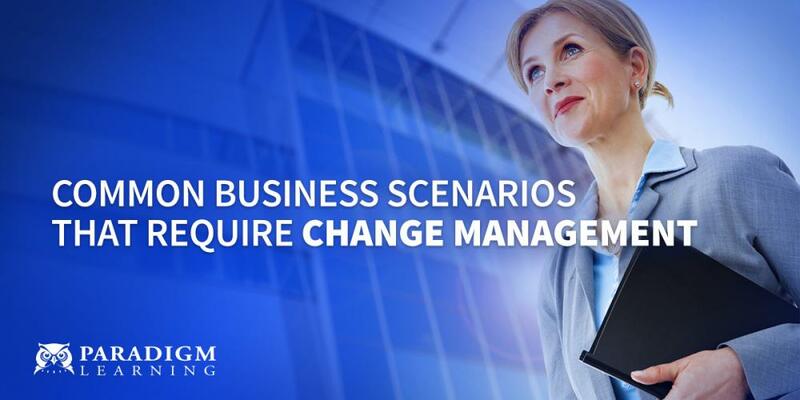 Read our latest Change Management eGuide. Kraft Foods sent post-training surveys to those who participated in Right Turns®. In the nine months that followed its debut, Right Turns® received a 100 percent recommendation rate. 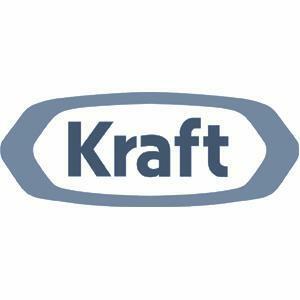 As a result, Kraft Foods has begun exploring how to present the program to the entire organization—more than 100,000 employees strong. of business professionals don’t understand important business metrics. And those who do, have a hard time explaining the numbers to those who don’t.